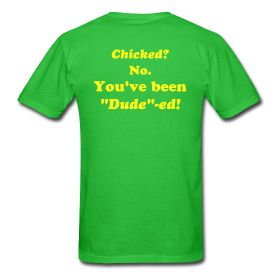 Can you tell I'm liking my little shop on Spreadshirt.com? I like it!! The last thing I want to happen is to get "chicked" at the finish... argh... I don't want to get passed at all but to have the ignominy of being "chicked" by a trash-talking female is rubbing salt in the wound! i LOL'ed. we're can you get that kind of shirt. This is HILARIOUS. I LOL'd!!! You could copyright, print and sell that shirt at race expos. Pretty funny!!! 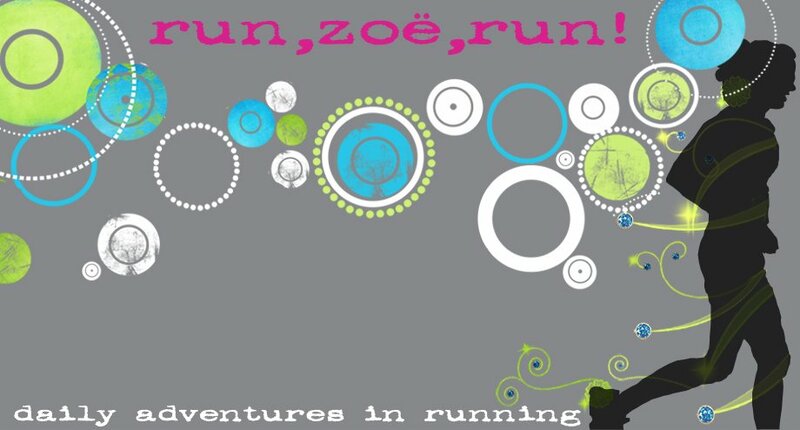 Your going to end up starting your own running shirt line, I can see it now!